LAND THE JOB OF YOUR DREAMS TODAY! 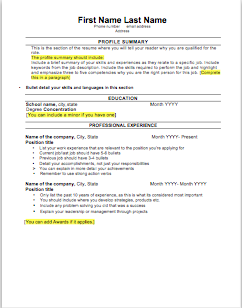 Everything you need to know about Job searching, Interviews, Resume and Cover letters. Are you ready to land the job of your dreams? Do you have all of the necessary tools you need to get the job you deserve? Do you know what you need to be fully prepared for an Interview? 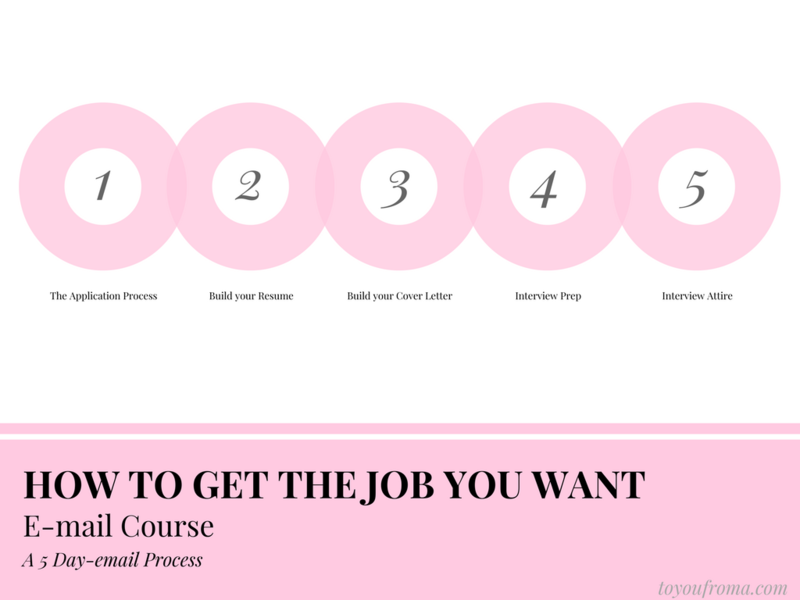 Step by Step process on how to create your Resume. 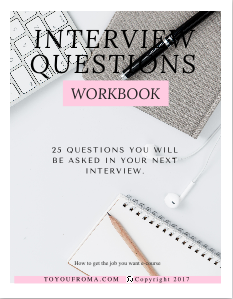 Ace your interview with the 6+ page workbook that includes the top 25 Interview questions. 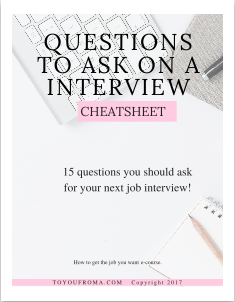 With the cheatsheet of 15 questions you should ask on your Interview. Not convinced if this is the course for you? Read more about it here. Are you ready? Go check your email!